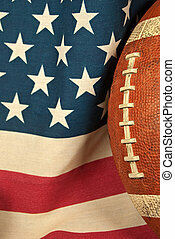 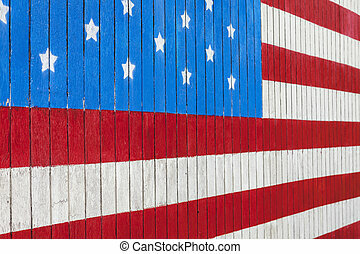 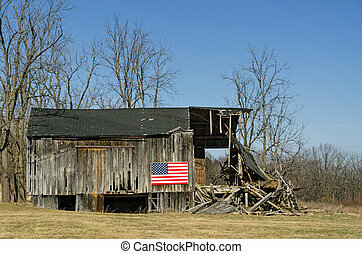 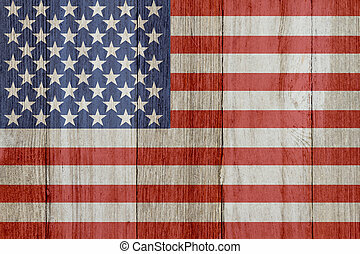 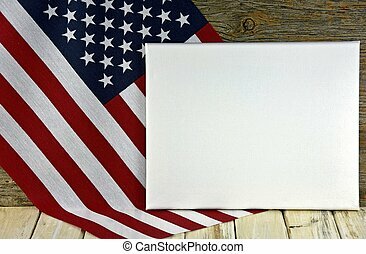 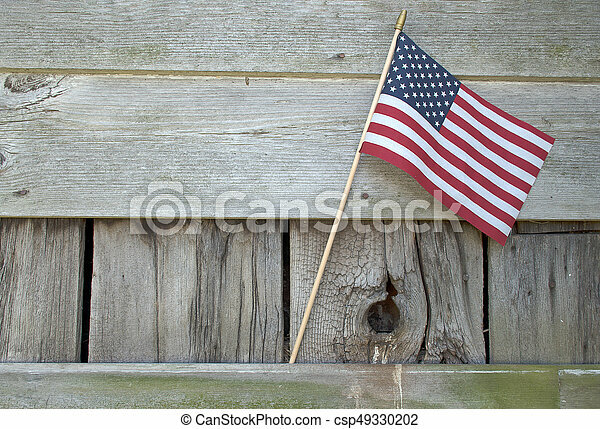 American flag on barn wood. 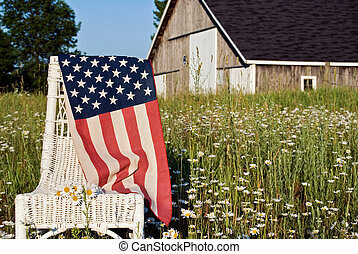 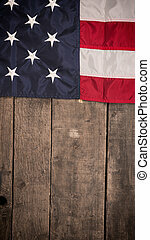 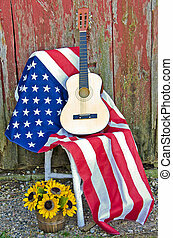 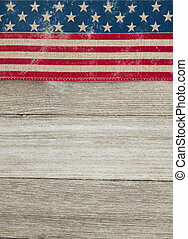 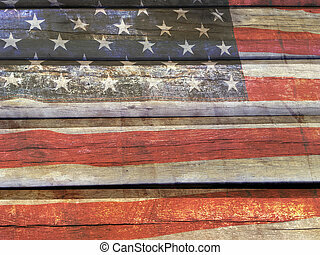 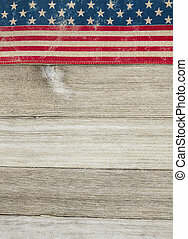 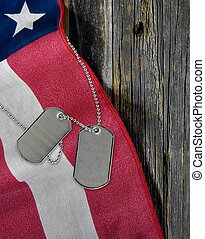 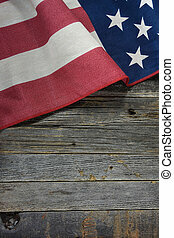 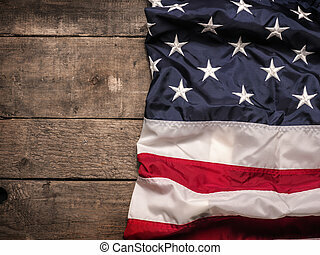 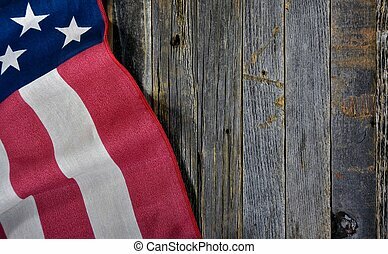 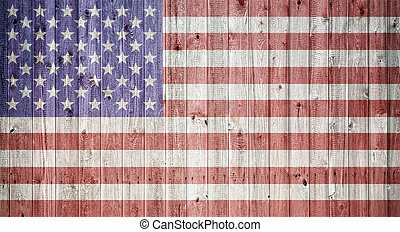 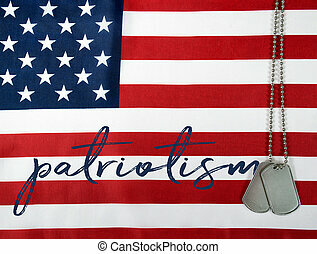 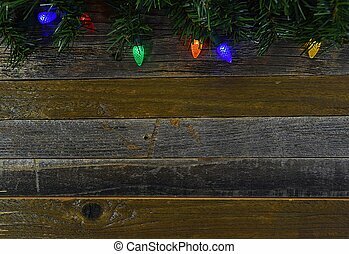 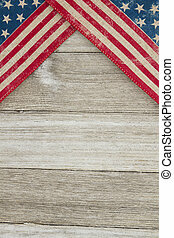 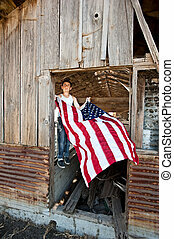 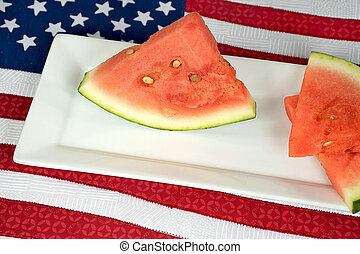 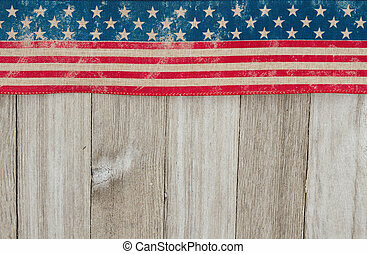 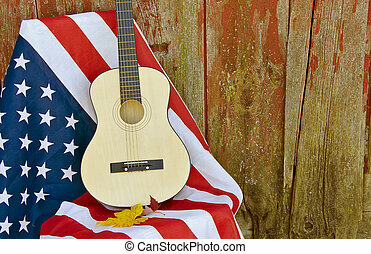 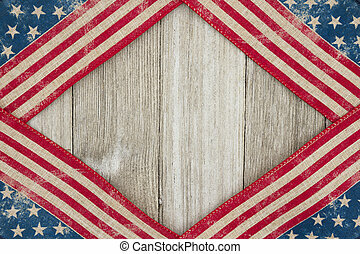 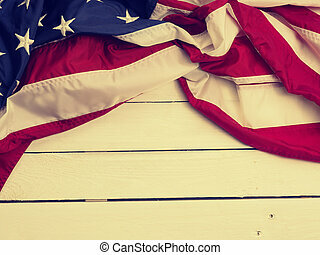 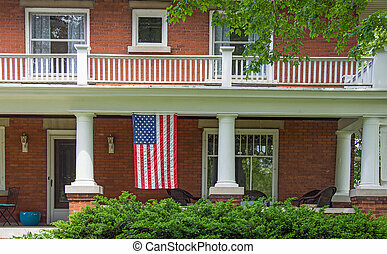 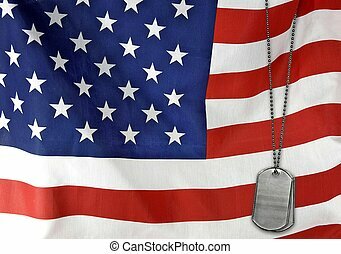 American flag on rustic barn wood. 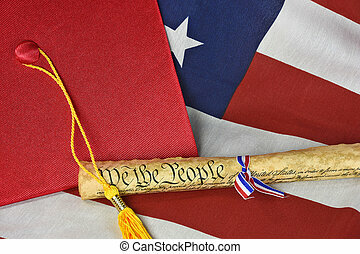 Red graduation cap and United States constitution on American flag.